So if the Bay Area has plenty of one thing, it’s technology. And when you combine technology with pizza, you get Zume. If you were to visit their site, it would look like any other pizza delivery company. Fresh, high quality ingredients, fast delivery, and all at an affordable price. It’s not my first encounter with Doppio Zero, but it’s definitely been my favorite one. Being back in the Bay Area was tough for some personal reasons, but I couldn’t let it keep me from pizza. So after work I hopped over to Castro St. in Mountain View with some family to check out if Doppio had gotten any better. 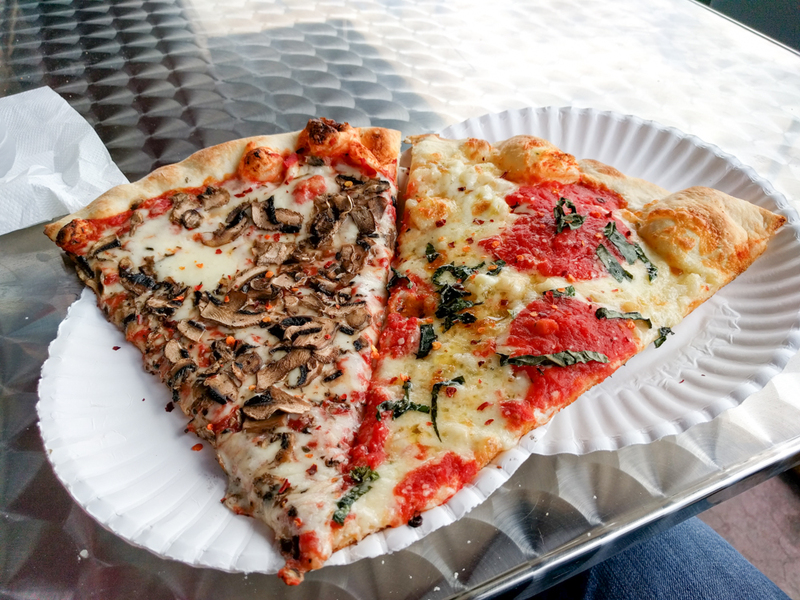 While I’ve been mostly disappointed by the pizza in Seattle, I remain optimistic that I’ll find something I enjoy. And I’m glad I’ve kept trying. 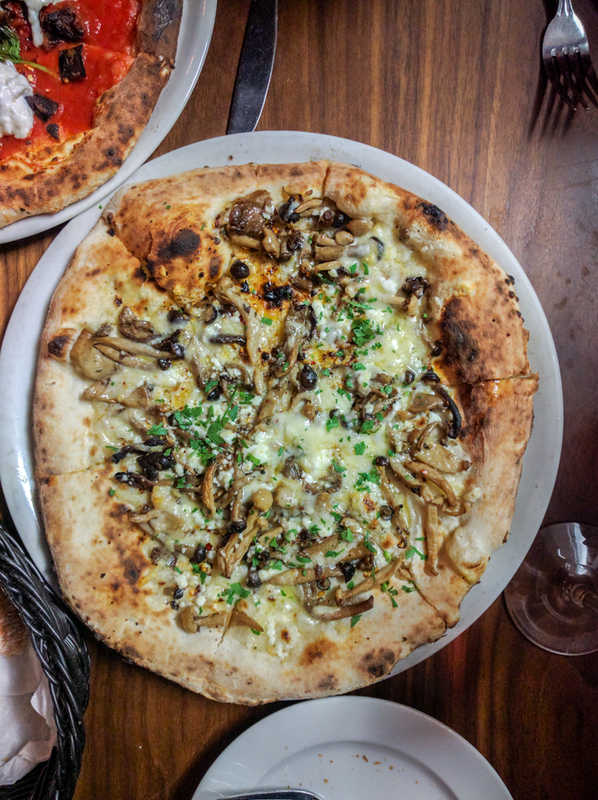 I recently trekked out to an area between Fremont and Ballard and found myself at Frēlard Pizza Company. 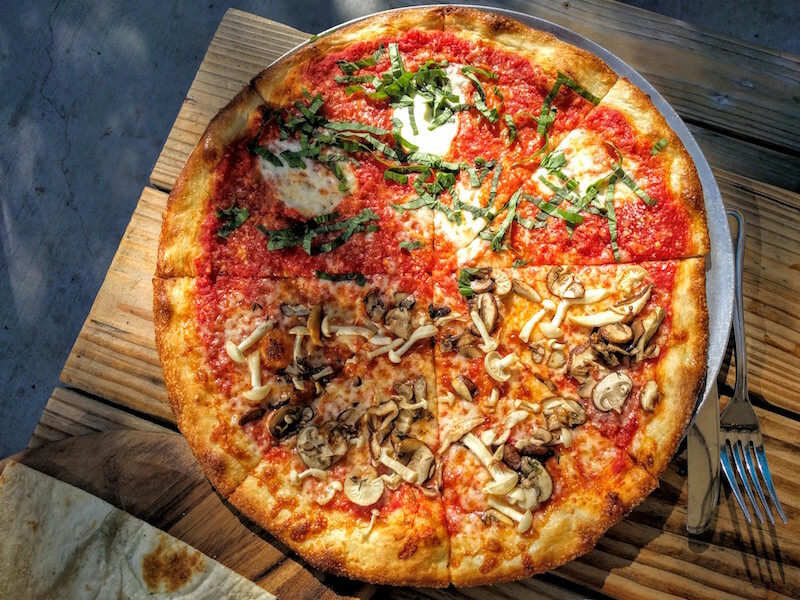 Owned by Ballard Pizza Company, the name comes from their spot being on the border between Fremont and Ballard. 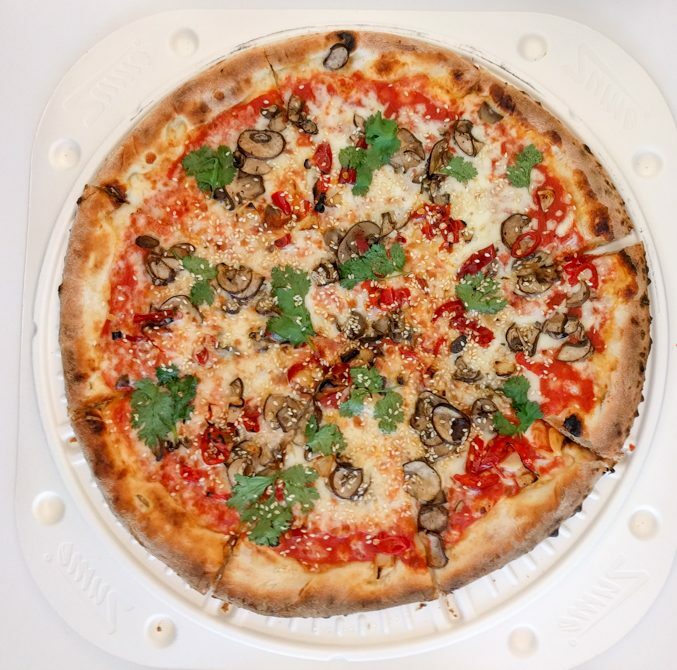 Restaurant Review: Bombay Pizza Co. Wait, didn’t I just review this place? 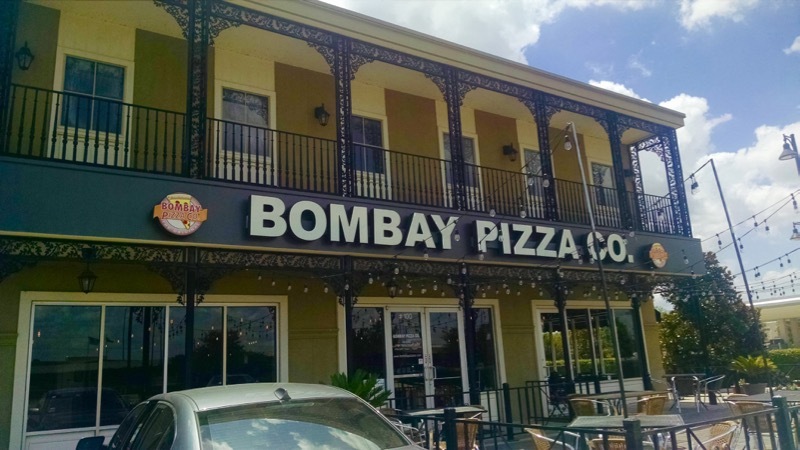 Turns out on a trip down to Sugar Land that there was a Bombay Pizza Co. next to where I’m staying. But this is Bombay Pizza Company while the other place was Bombay Pizza House, completely different. There’s no connection between the two places. Author amitvariaPosted on August 5, 2015 September 17, 2016 Categories general, Reviews1 Comment on Restaurant Review: Bombay Pizza Co.